The Astro Kings venue is located at the Harvey Hadden Sports Village in Bilborough, Nottingham, NG8 4PB. 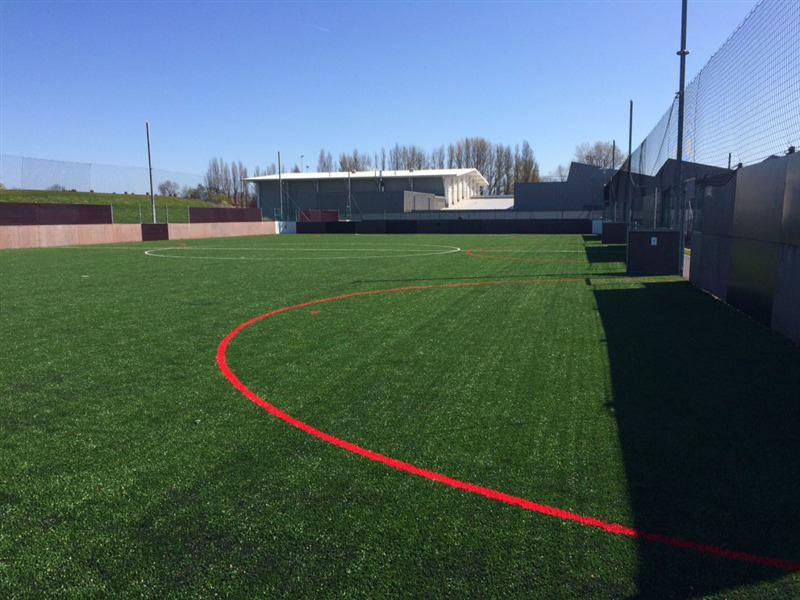 There are six pitches in total, five 5-a-side pitches measuring 20m x 30m and one 30m x 60m which can be divided in half or into thirds; suitable for 7-a-side upto 9-a-side and training. All pitches are with rebound boards and netting. This venue features the latest 4G rubber crumb astroturf pitches in Nottingham. 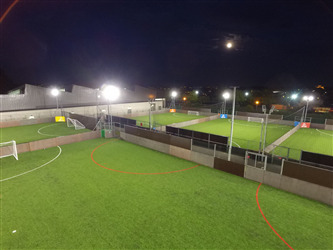 It offers two types of 5 a side pitches with either the classic 12ftby4ft goals or you can choose to play with 12ftby6ft goals. 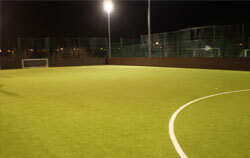 There is also a 9 a side pitch that is available to hire. 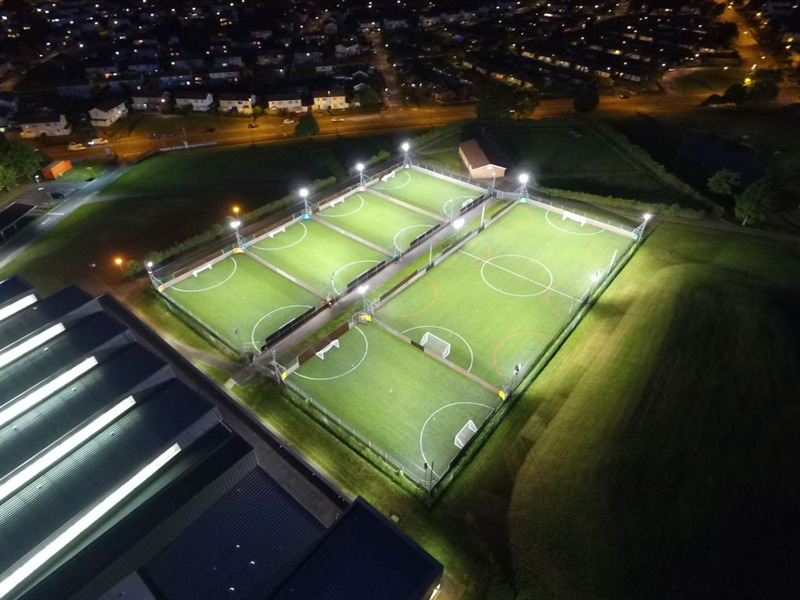 All of the pitches offered feature well maintained 4G surfaces and state-of-the-art LED lighting surrounding the pitch, with rebound boards and 5metre netting to keep the ball in play.